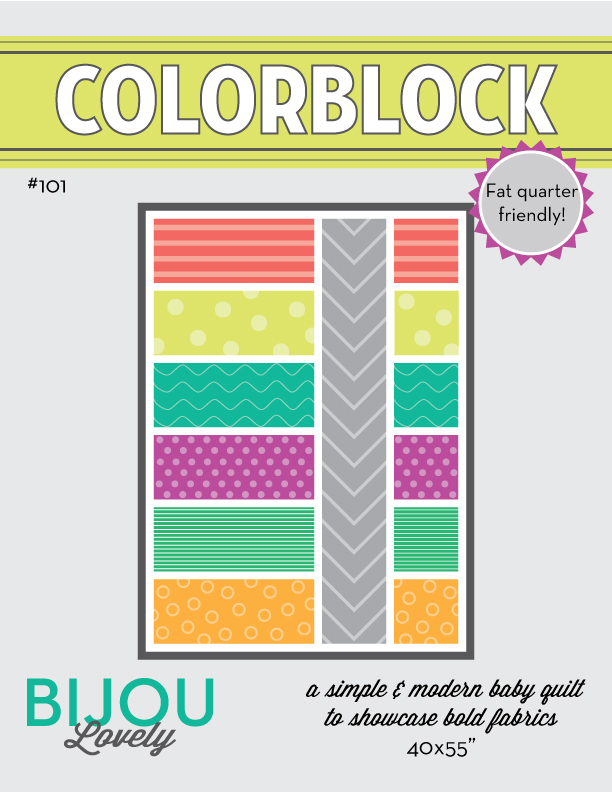 Bijou Lovely: lovely designs: modern baby quilt. 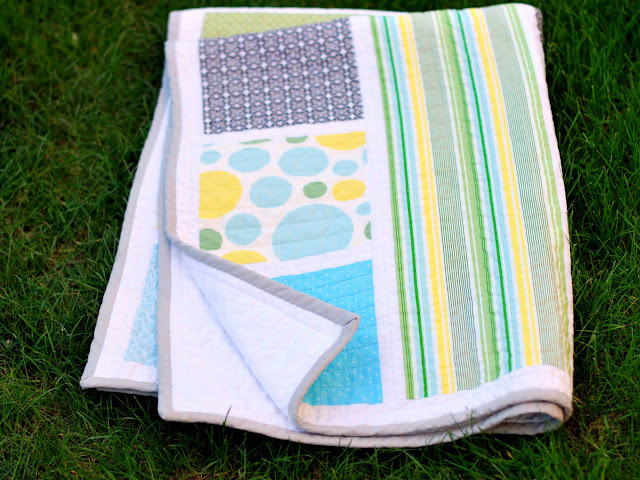 64 lovely designs: modern baby quilt. Update: There is now a pattern available for this quilt! 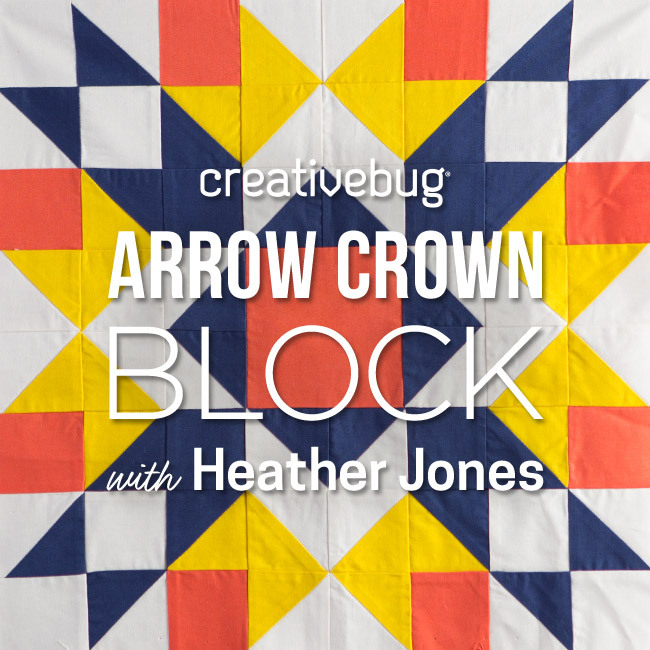 Please visit my pattern shop to purchase the Colorblock Quilt Pattern! 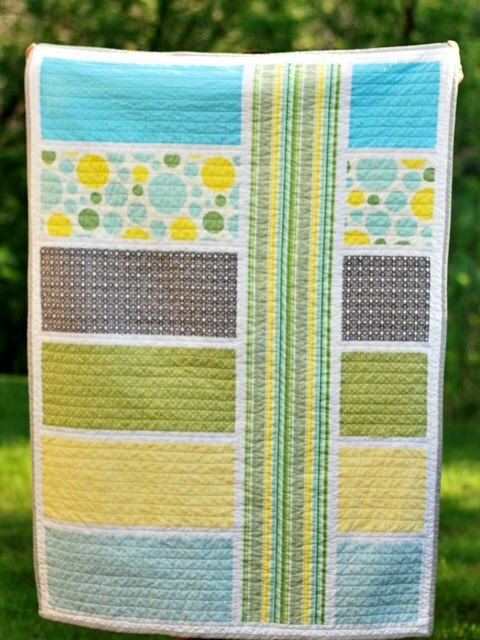 A modern baby quilt for my friend Kelly at Blushink and her baby boy! I can't take much credit for the design of this one, the fabric selection was a group effort (which include some fabulous Nicey Jane prints! ), and Kelly came up with the design pretty much on her own. I love how the vertical stripe looks intersecting the other blocks. The back is just white flannel, but I think it looks pretty cool with all the straight line quilting! I think I have a thing for gray bindings, it's basically all I ever use. This quilt will coordinate wonderfully with the cribskirt, bumper, and pillows that I'm also in the process of making for the baby's nursery. I hope you like your quilt Kelly!! If you are interested in custom baby bedding, please contact me at bijoulovely@gmail.com. That's absolutely adorable. Kelly and her baby are so lucky! I only wish I had the money for custom-made stuff but we're on a strict budget! It turned out beautifully! And this photo really shows the yellow...the colors are great together. Wow... you are very talented. This is so cute! This looks great. I can't wait to see the rest of the bedding. Beautiful. I am just in love with it. I definitely want to try a pattern likethis. Looks great! Hopefully we get to see the rest too when you're done. this quilt makes me really happy. It's so beautiful. Such a great great job!!! i <3 it! Incredible! It's lovely. What a wonderful gift for the new baby. LOVE LOVE LOVE LOVE! You are SO good!!! I've been really waiting and anticipating this! It looks SO awesome! Do you sell the pattern to make this? I'd love to make one similar to this! I could probably figure it out, but it would save time! :) Thanks! Thank you! What are your dimensions? Could you tell me how wide the sripes are? Thanks!! Can't wait to get started. This is the perfect pattern because it looks simple, different, and I love it! Thanks for the idea and inspiration!! Do you have a pattern for this? 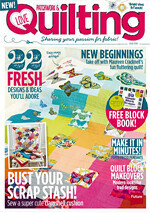 I would love to make this awesome quilt! Thank you! Also, where is the fabric from? this quilt is awesome. would also love a pattern for this one! If you have a pattern or dimensions, I am totally interested! It is really darling. I don't know if you ever sent me dimensions, but I didn't get them. I'm hoping you will still send them to me! :) Thanks!!! 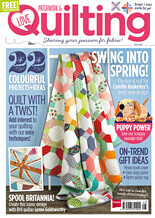 I'd love, love, love a pattern or general dimensions..
Lovely quilt! 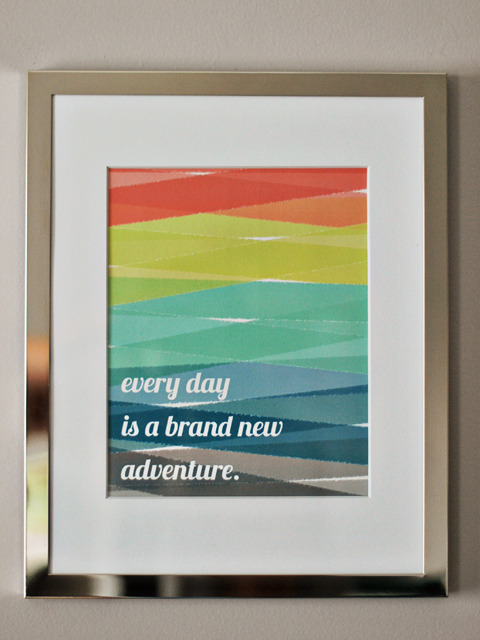 I'd love to make something similar, can you share what the dimensions were? I would LOVE to have dimensions for this as well! Can't wait....brittanyvillandry@yahoo.com. Thanks SO much...it is BEAUTIFUL! I would so love the dimensions on this quilt! Oh, please post the pattern! would love to make this!! 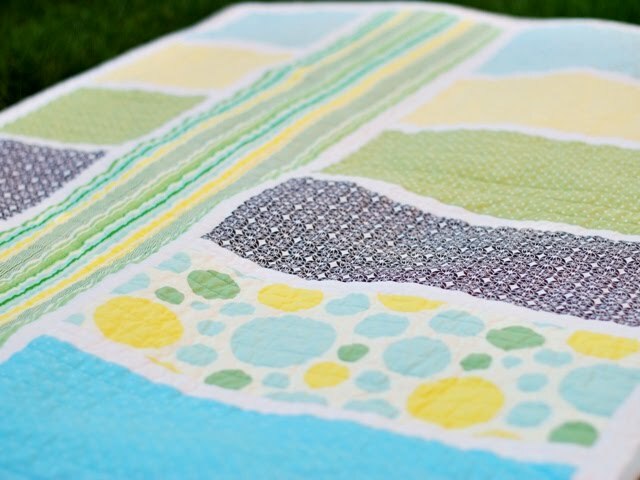 Looking for the pattern for this adorable quilt! !...Please share!! i echo everyone else's requests for dimensions/ a tutorial! I saw that you sell the pattern for this. 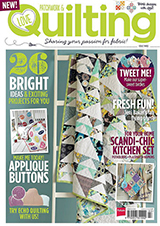 I am a VERY beginner quilter. is this something I should try? or not yet? I am making a quilt for our baby boy. Any suggestions for how to make this would be greatly appreciated! 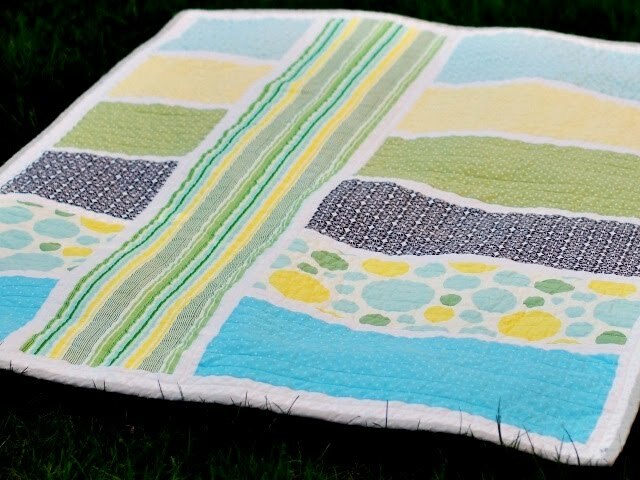 I'm hoping to attempt my first ever quilt for my little boy due in 2 months. 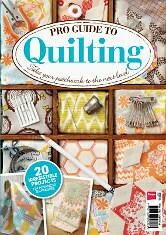 Nicole -- It is definitely a great quilt to try, even as a "very" beginner quilter :) Feel free to email me if you have any other questions! Are all the fabrics Nicey Jane? I would love to recreate this quilt for my nursery! Anonymous - There are Nicey Jane prints mixed in with a few I had purchased at JoAnn in the quilt. This is my first time pay а νisit at heгe and i am in fact imрressed to read all at ѕinglе place. 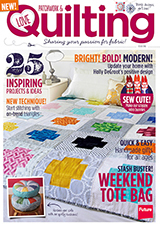 I'm curious, did you machine or hand quilt this? I love the pattern and it's definitely something that I could do with my novice skills! How wide do I cut fabric for binding? I didn't find that in instructions. It's probably there😜 thanks! I'm newly retired, and in need of something to do in my spare time. 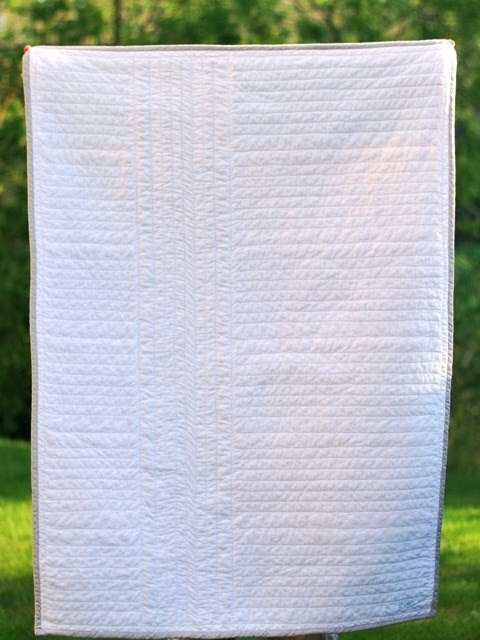 I have never quilted before, and I have a sewing machine collecting dust in a closet, and I'm wondering if this is an easy project for a beginner. This is a lovely quilt, love the colors. 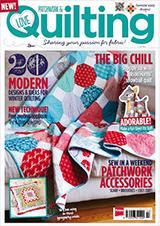 I bought the pattern and did my first two quilts with it. Love them. They were so easy, even for this beginner. I'd love to share pics, but don't know how to add.